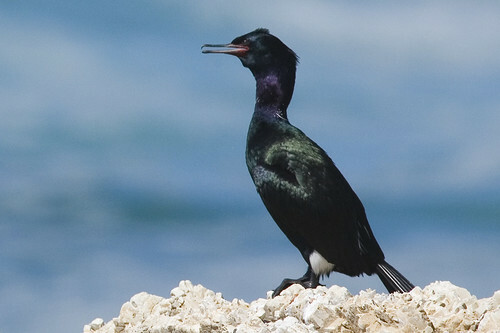 Are you against the cormorant cull on Middle Island in Lake Erie? It’s day two of a “cormorant cull” on Middle Sister Island in Lake Erie. Parks Canada is eliminating 2700 nests of cormorant birds amid controversy, years of court battles and lobbying by wildlife groups.